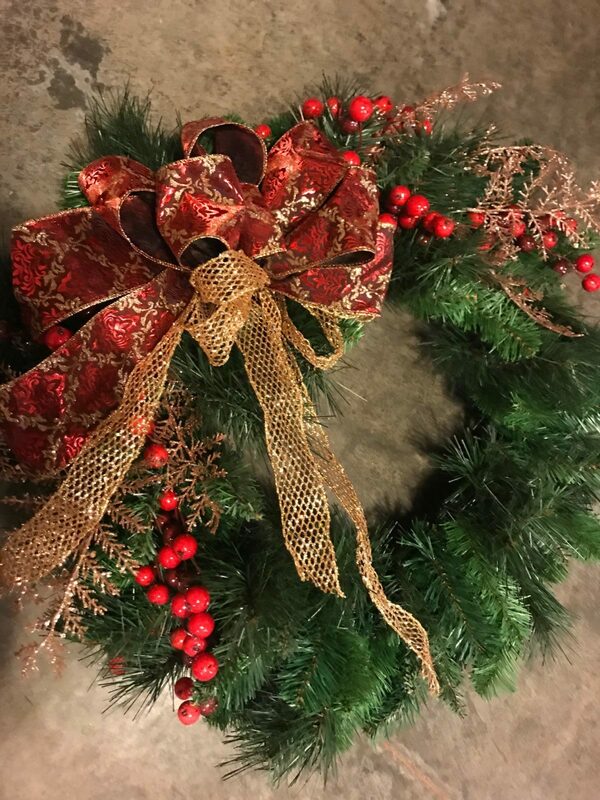 Just FIVE WEEKS ‘til Christmas and Team Orange is spreading holiday cheer like crazy! 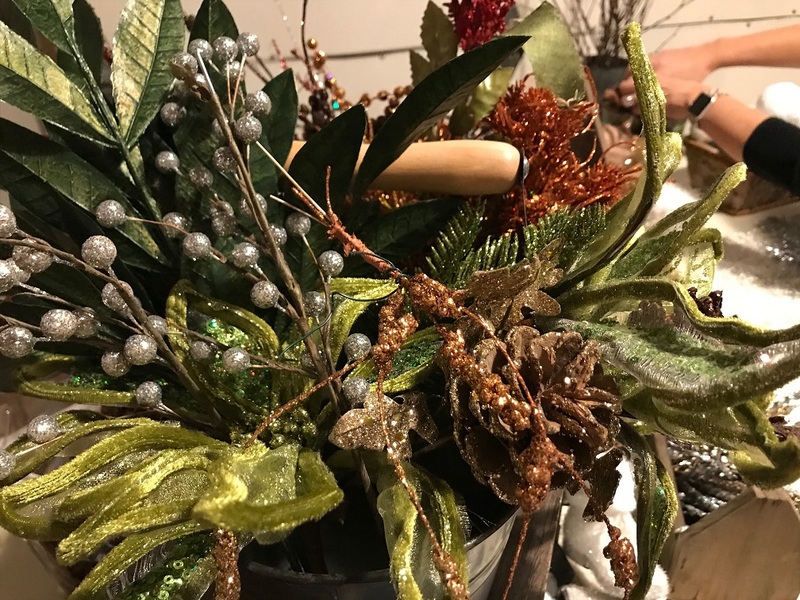 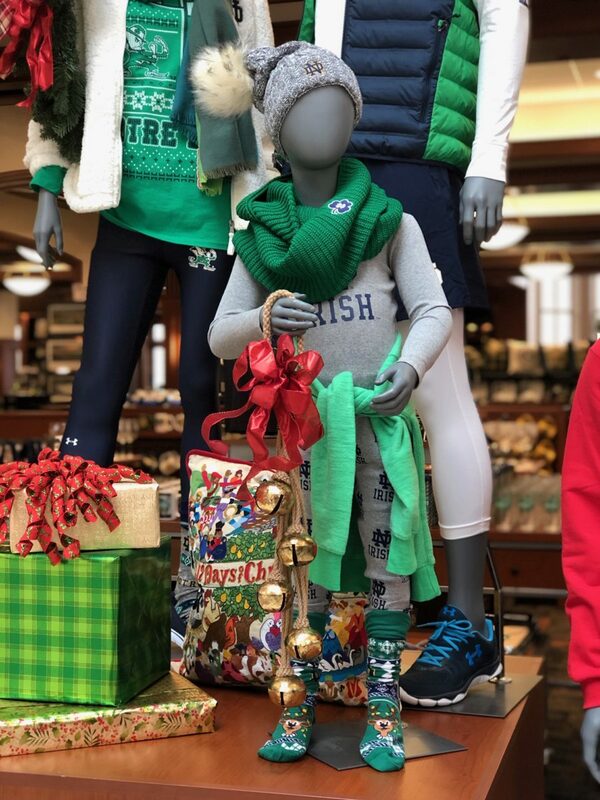 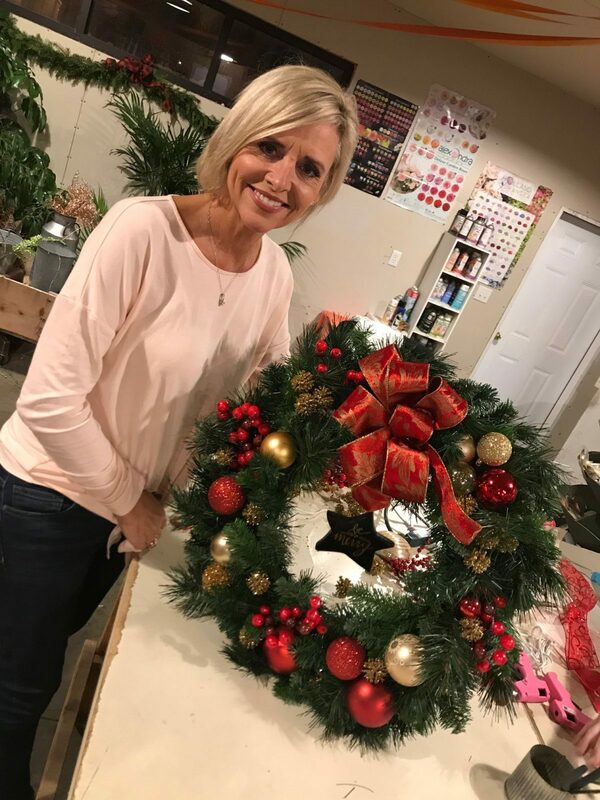 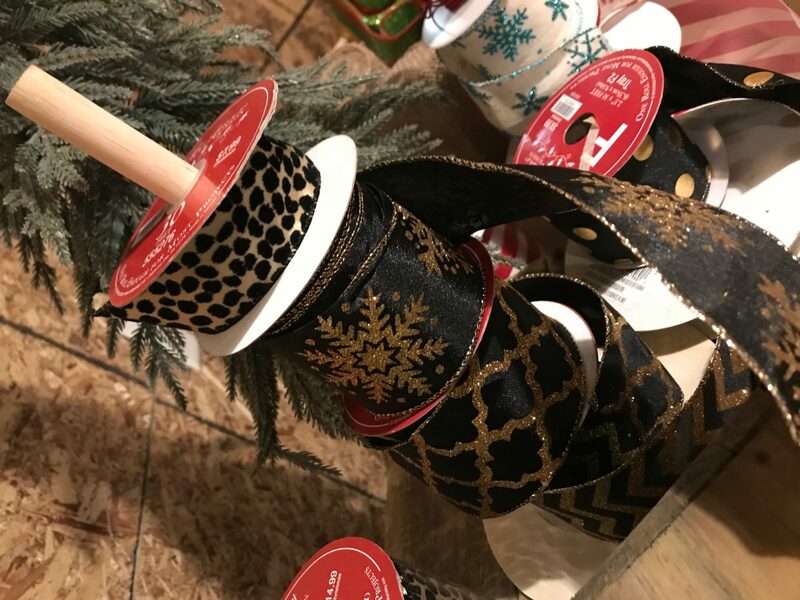 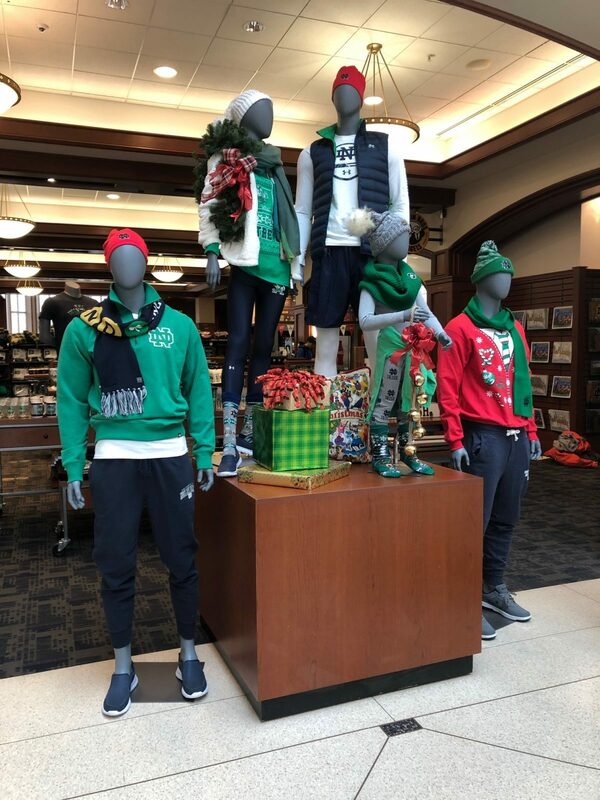 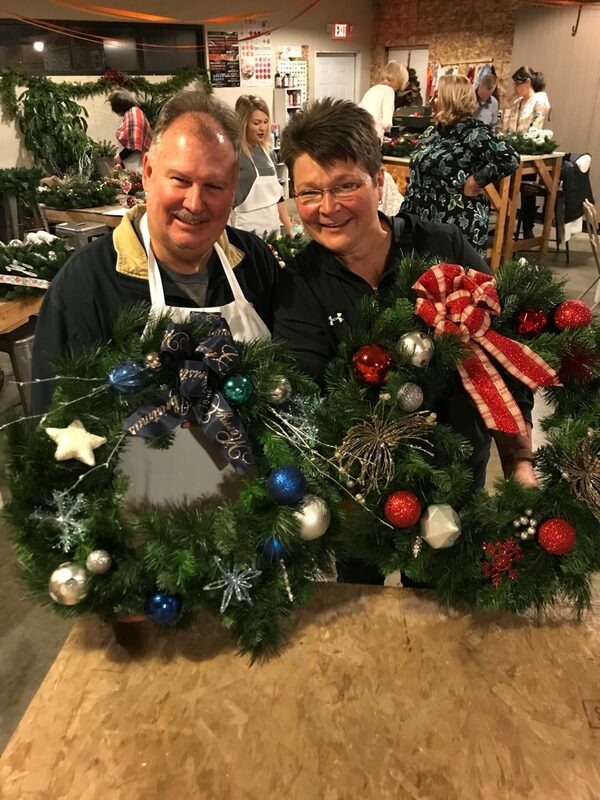 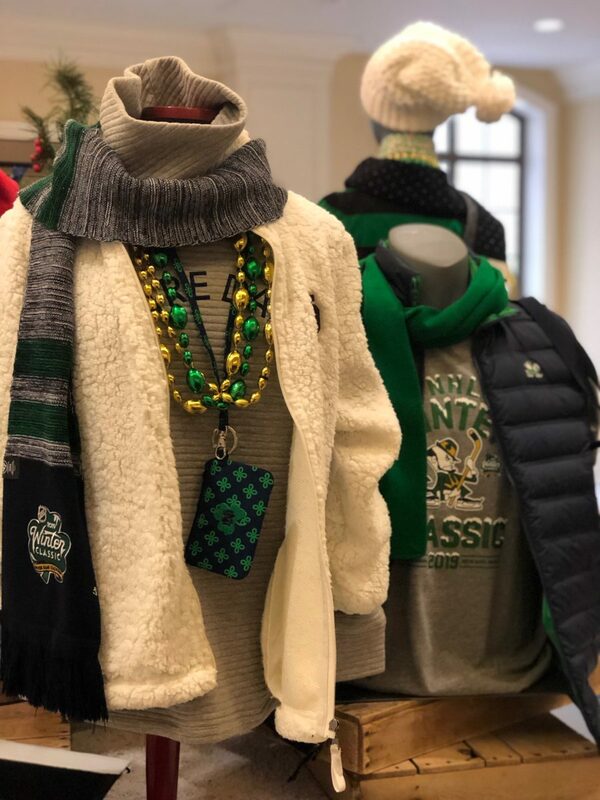 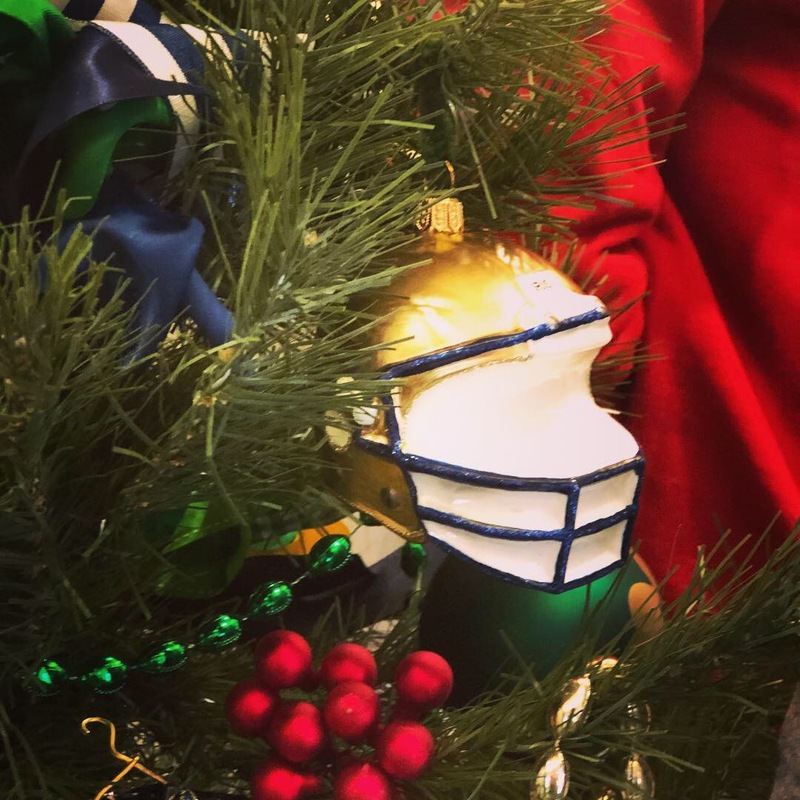 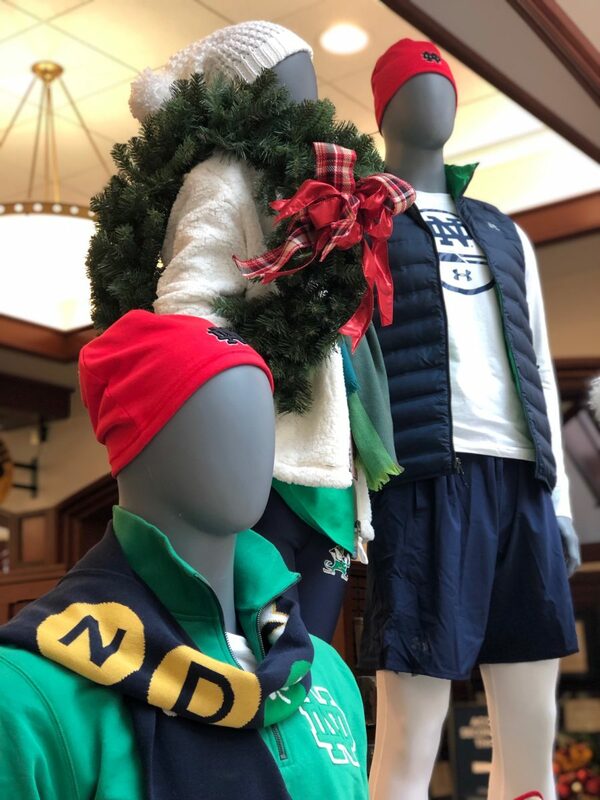 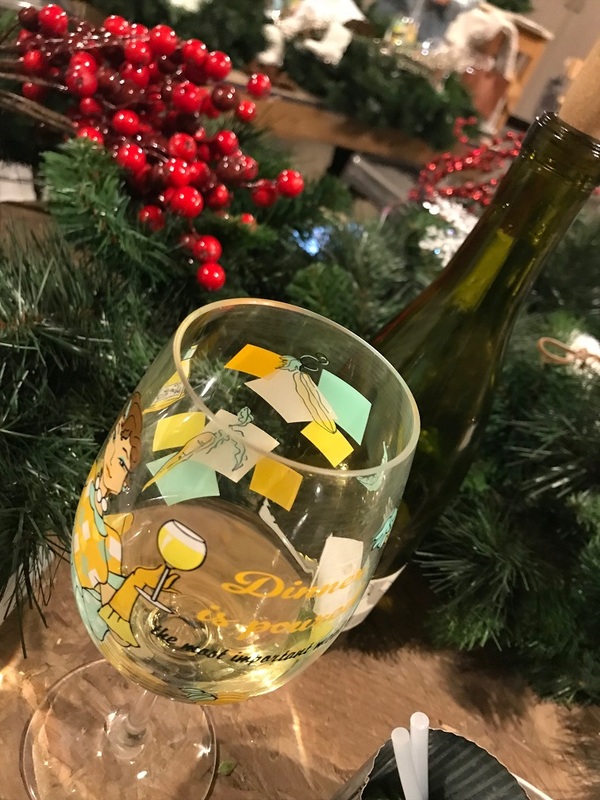 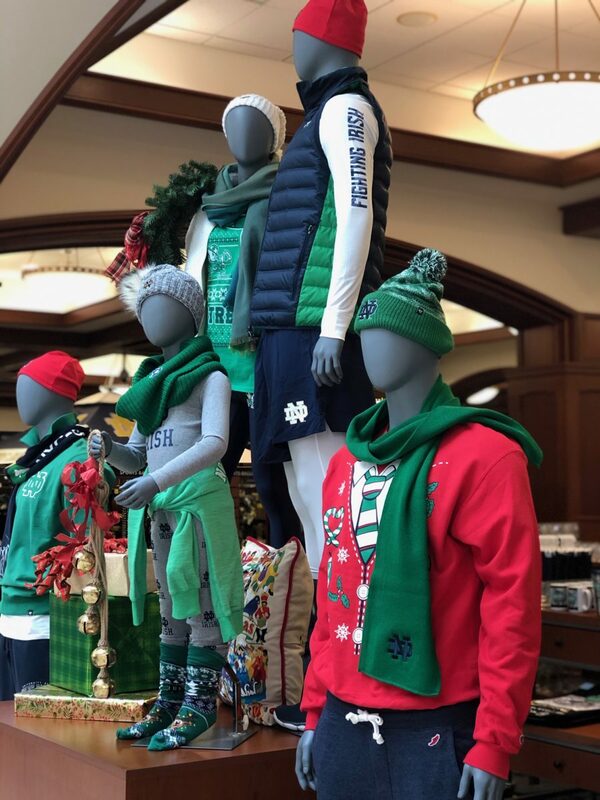 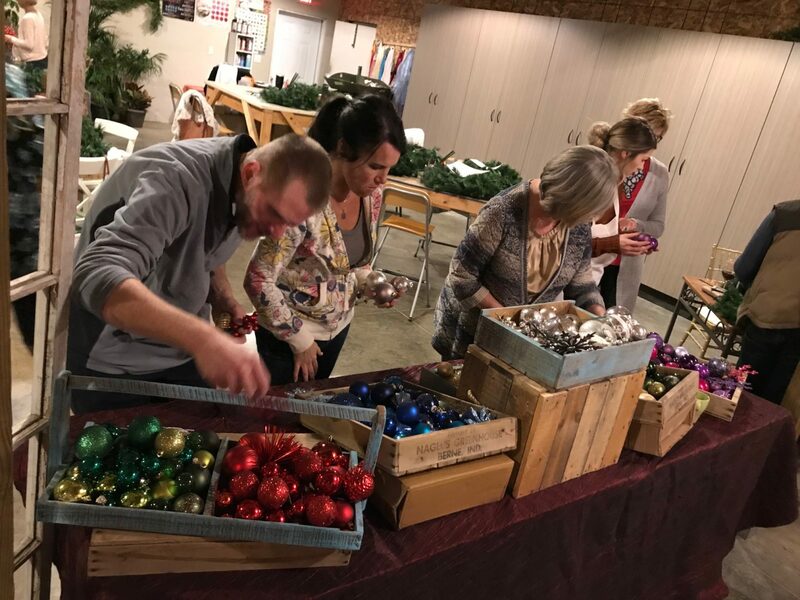 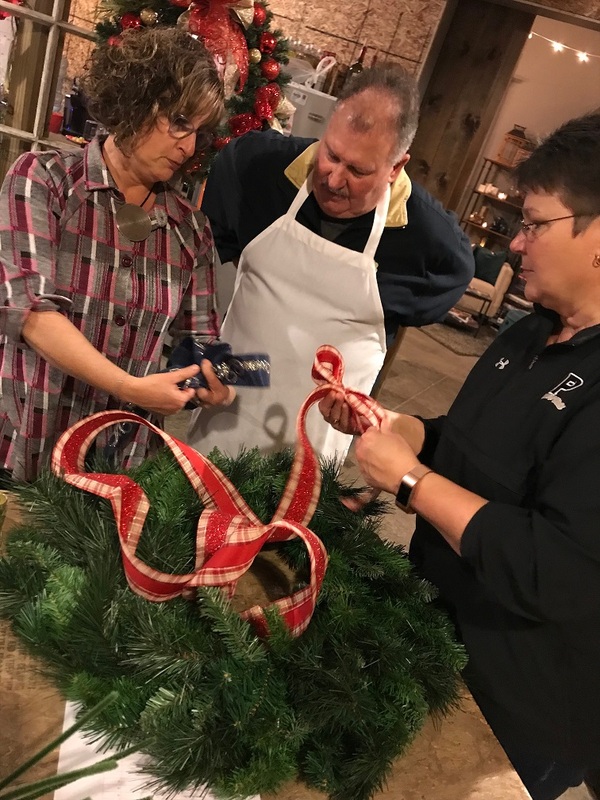 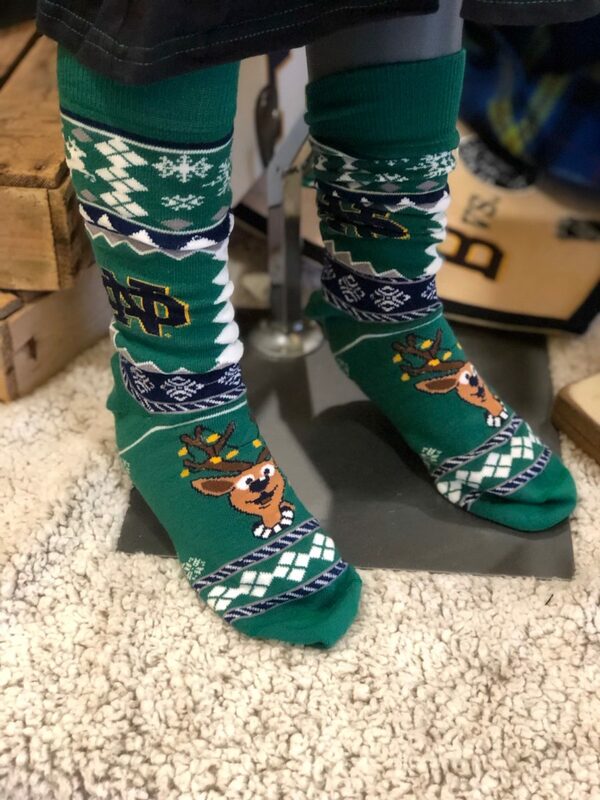 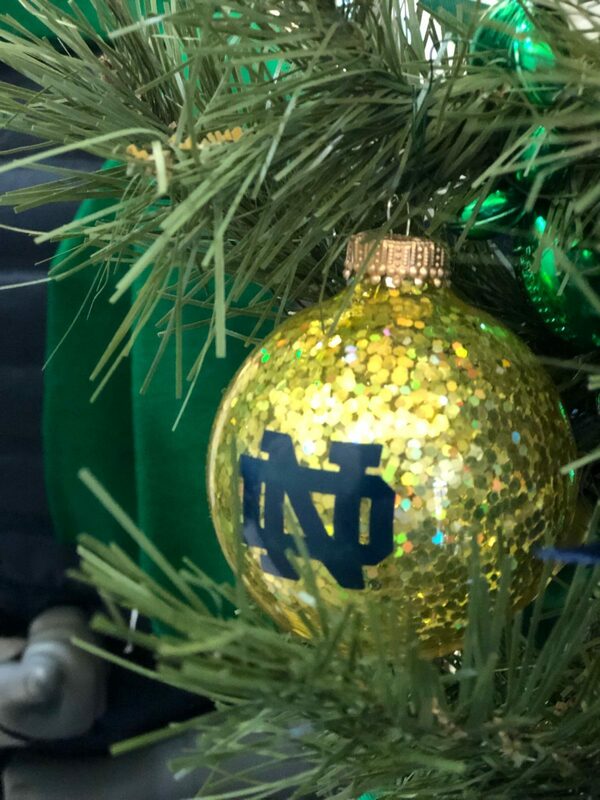 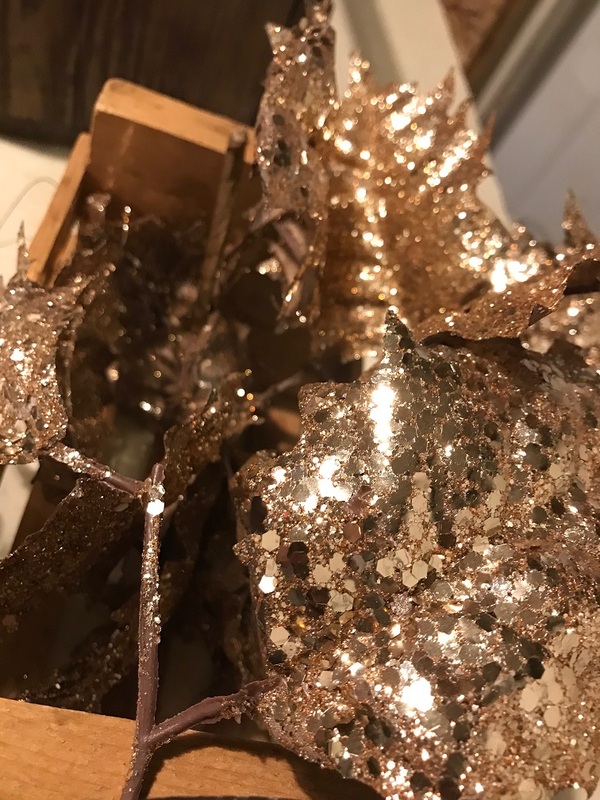 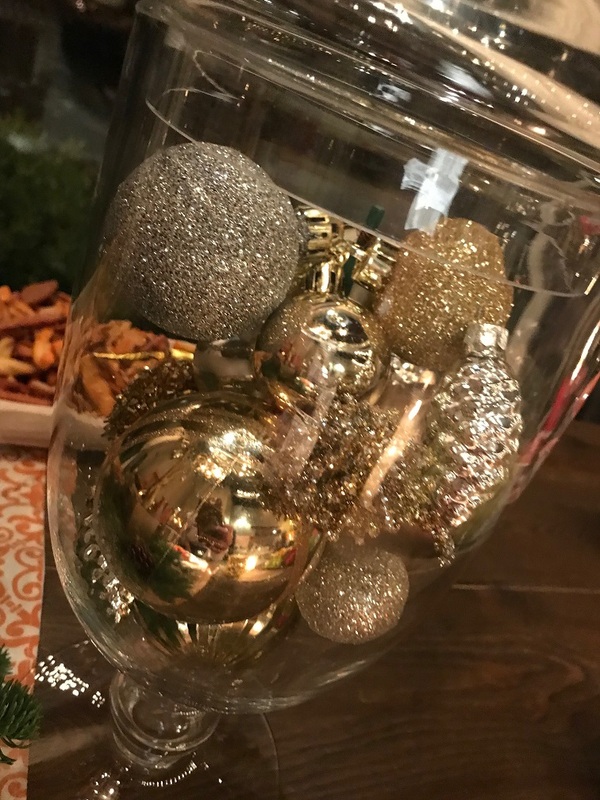 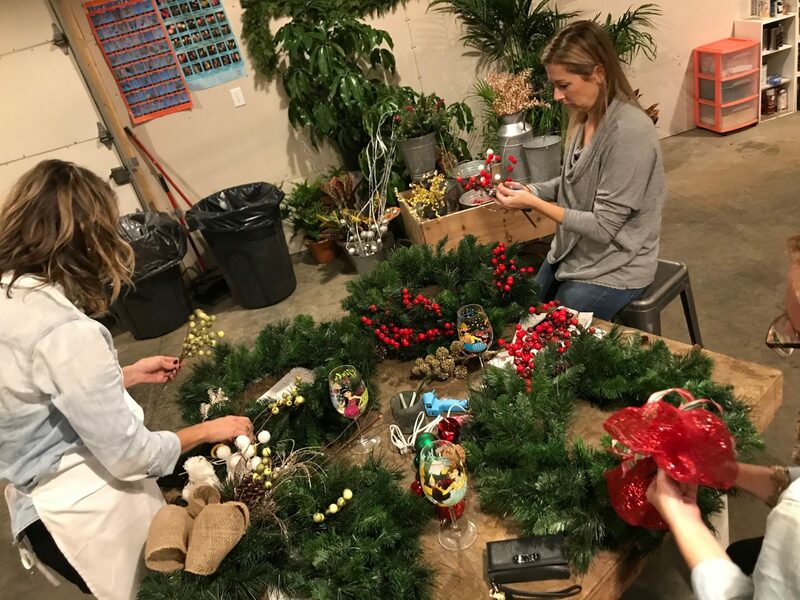 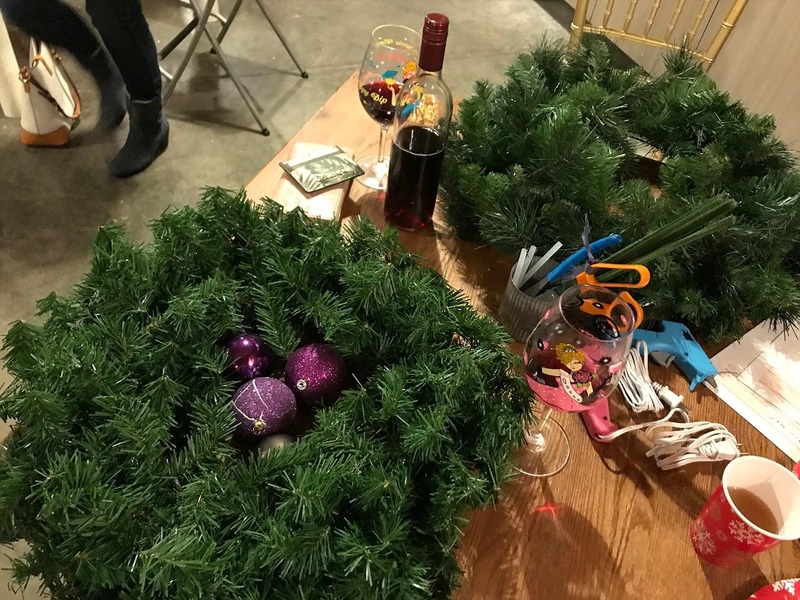 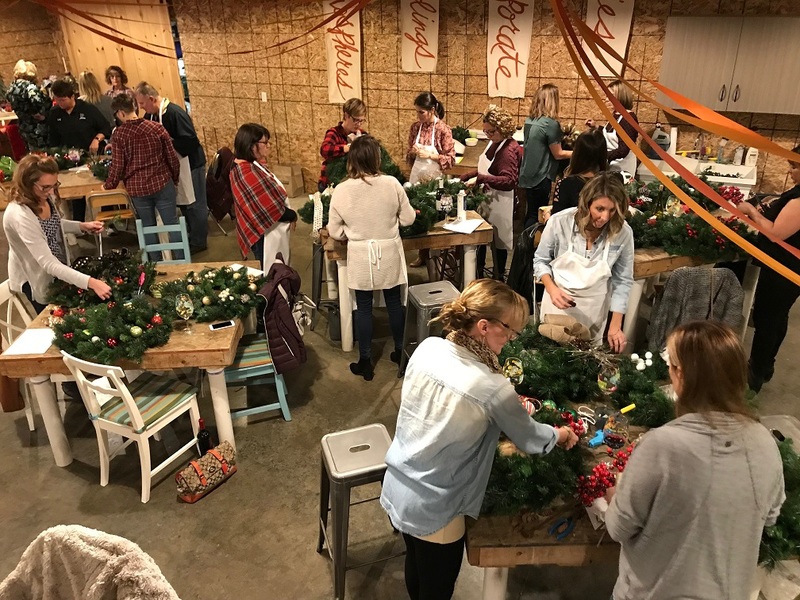 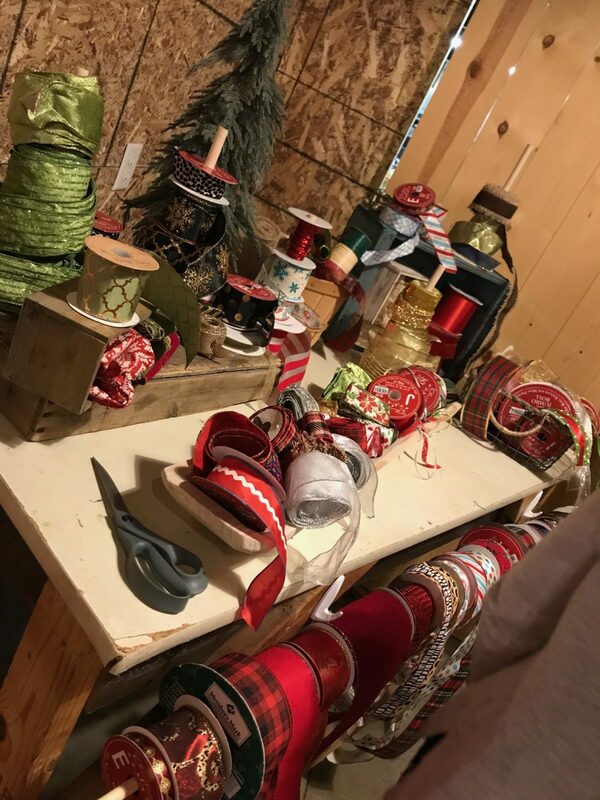 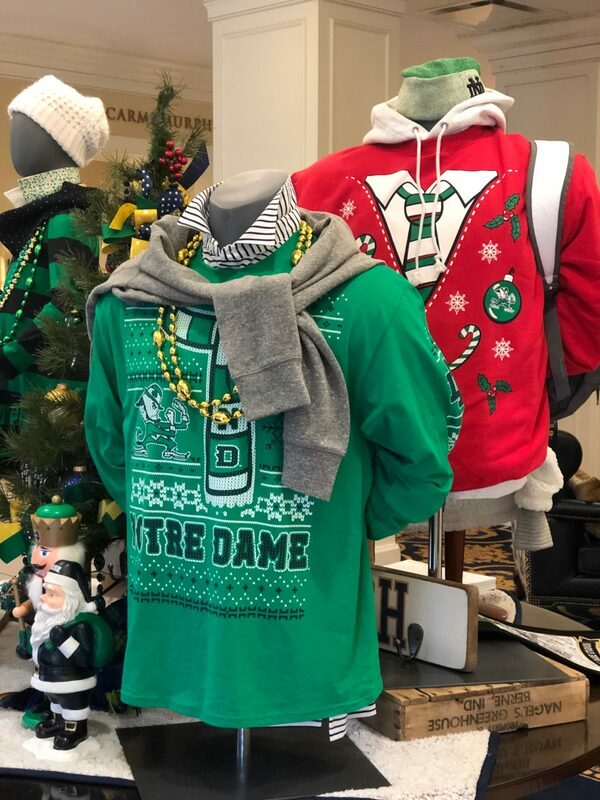 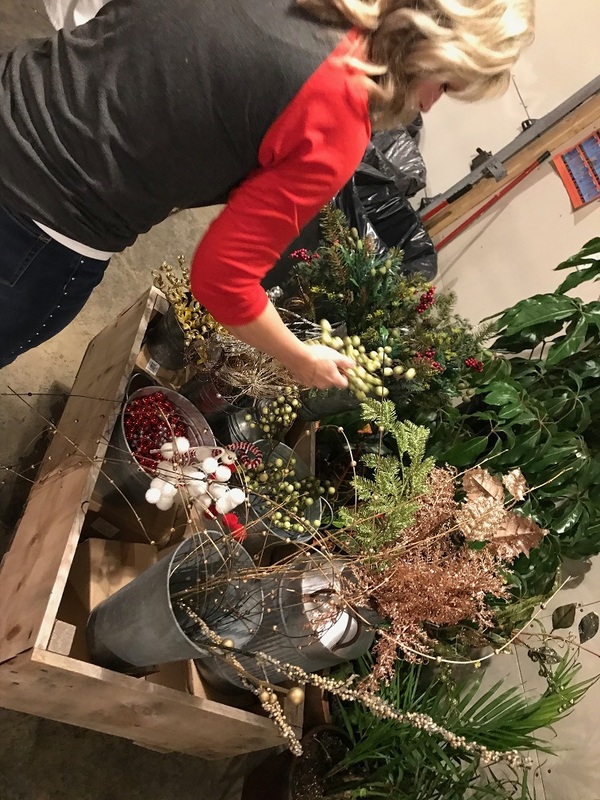 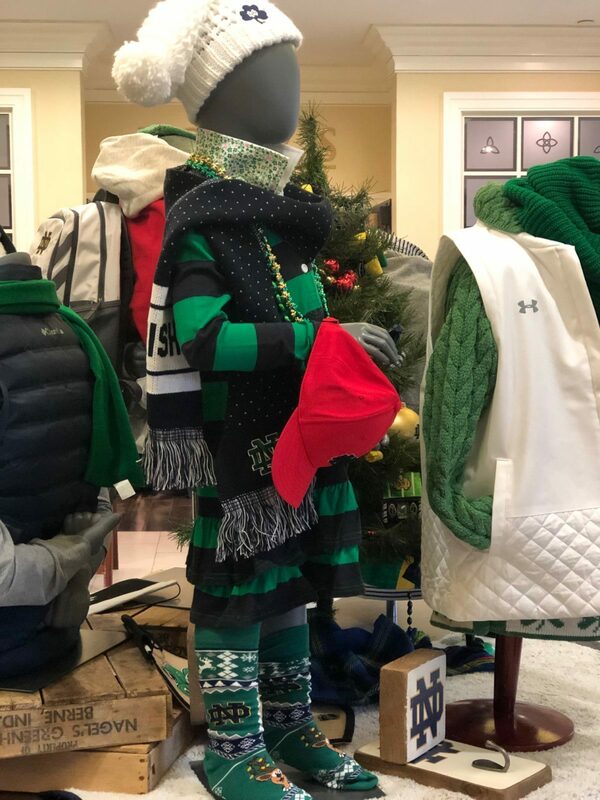 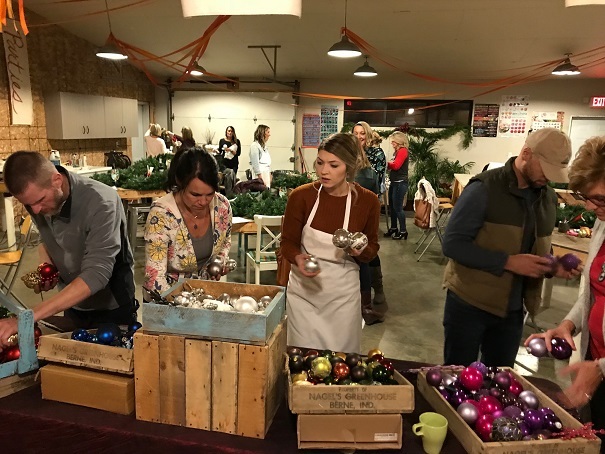 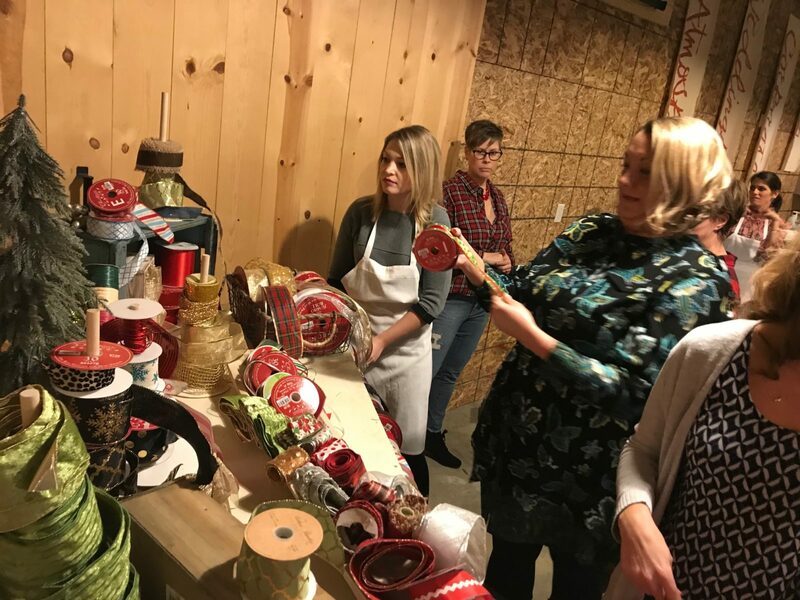 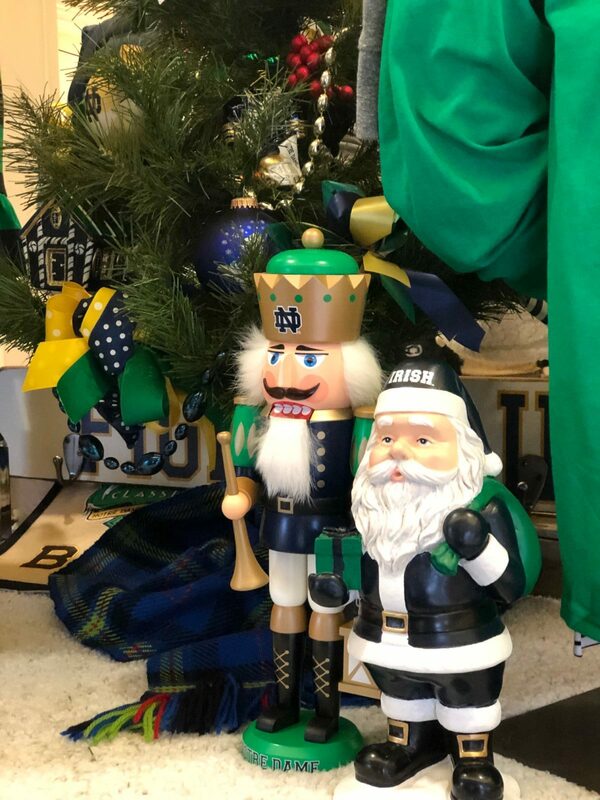 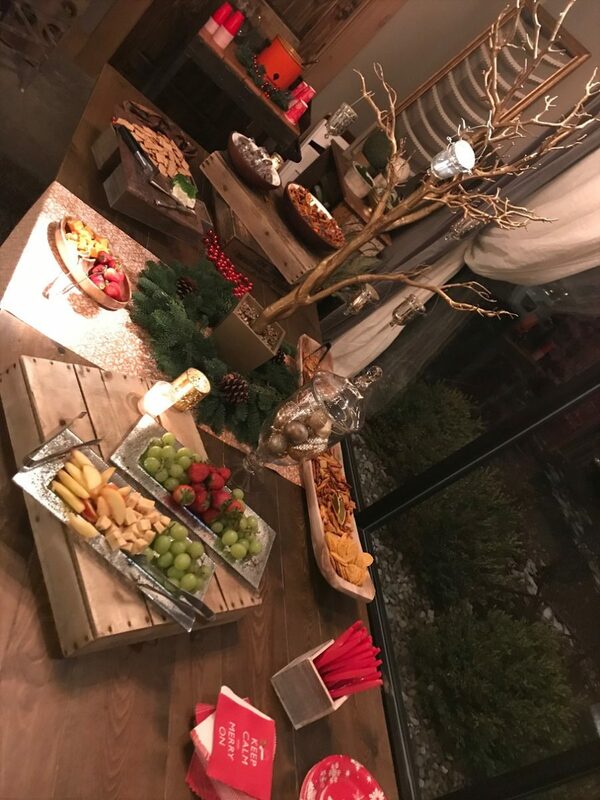 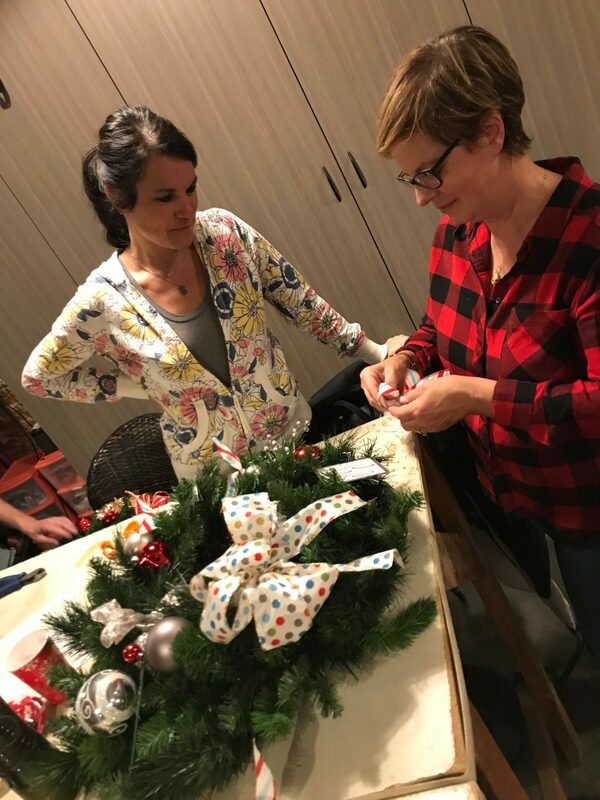 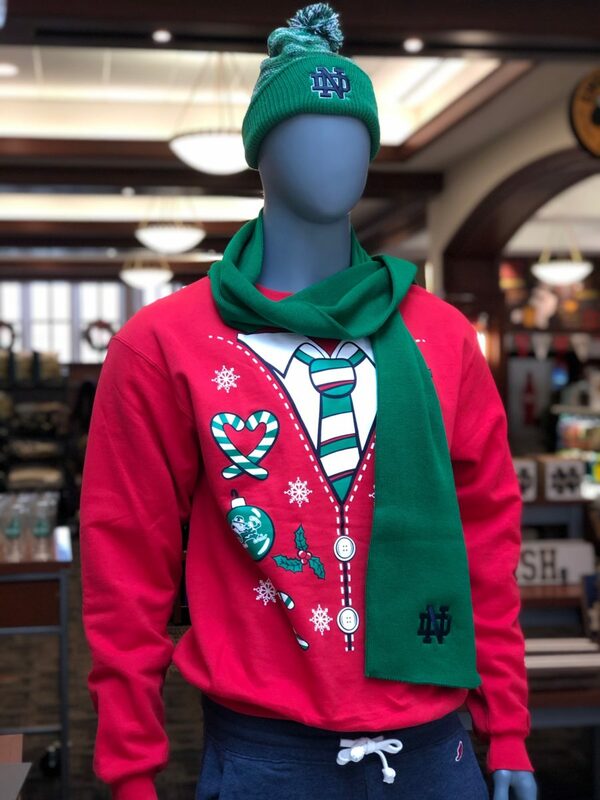 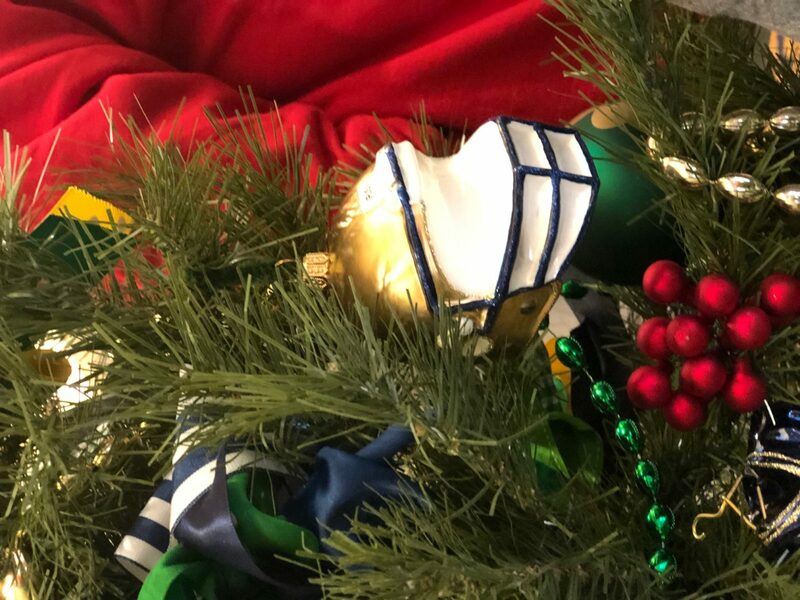 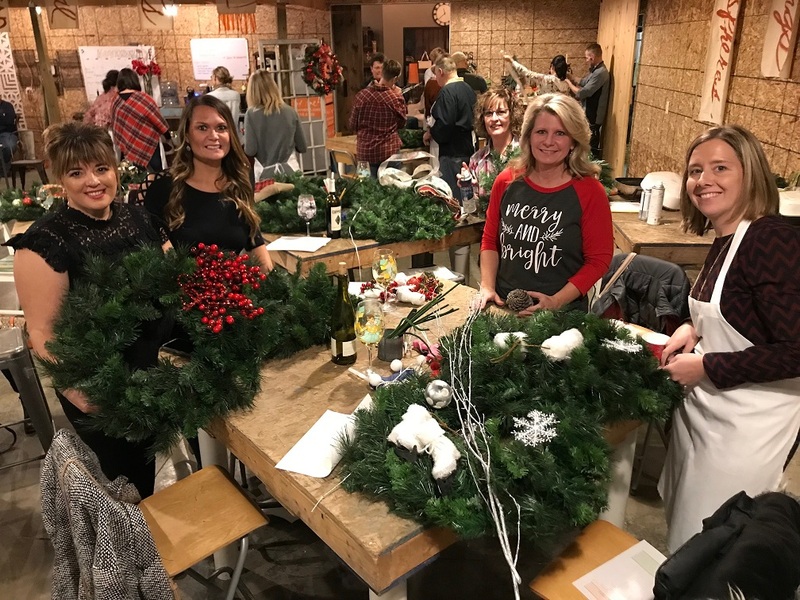 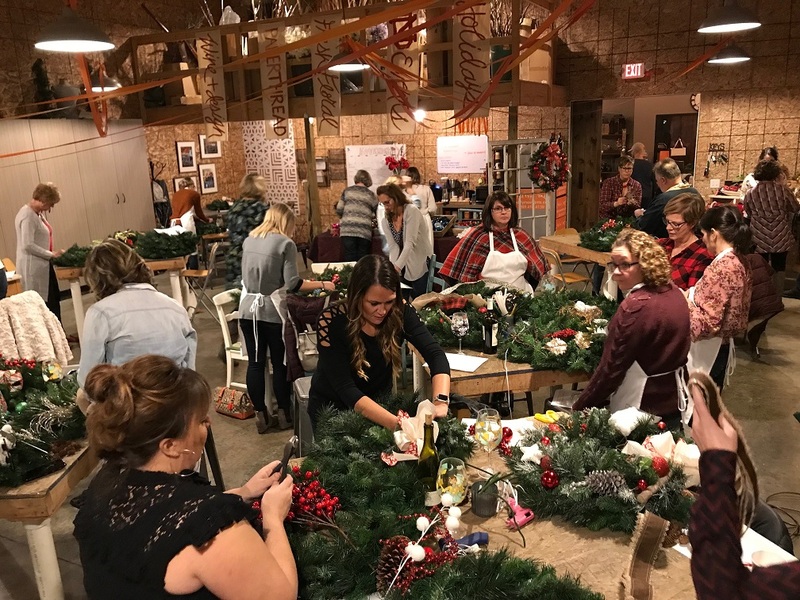 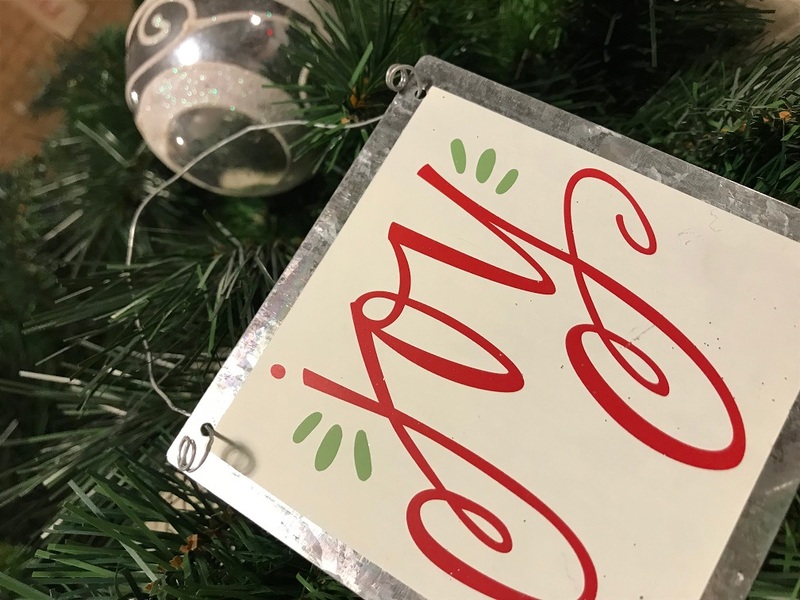 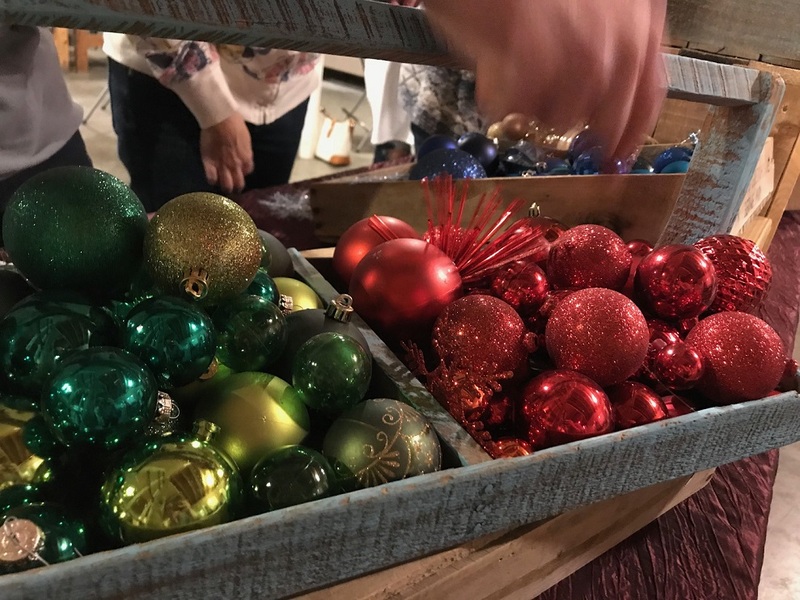 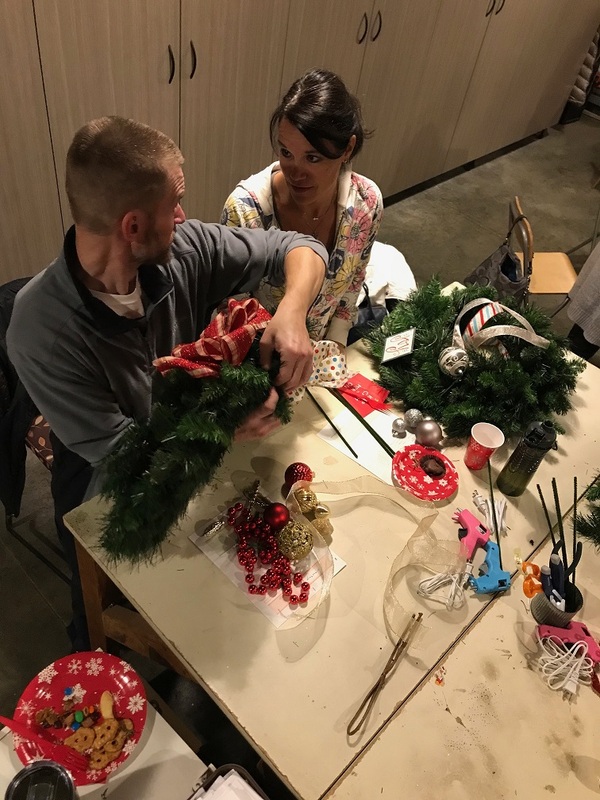 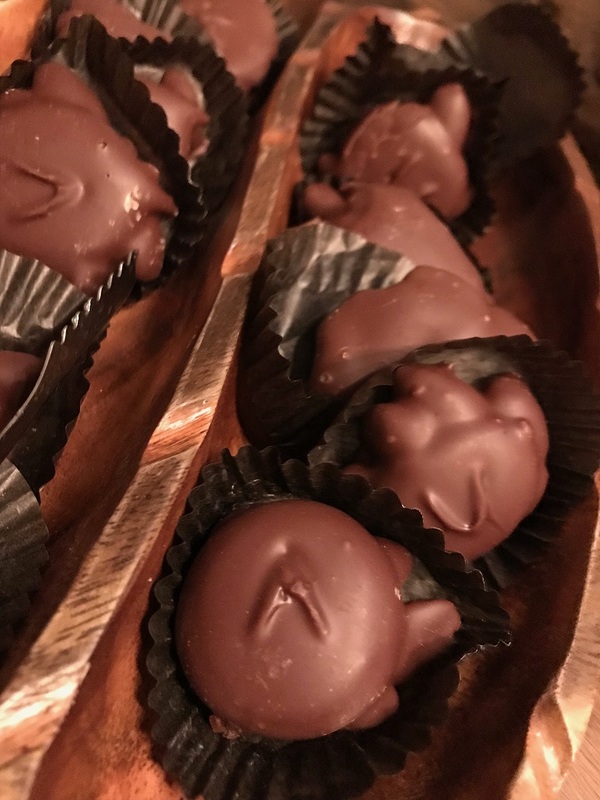 So far, we merchandised a fab family display inside the main entrance at the Hammes Bookstore, the lobby display table at Morris Inn and had a huge turnout last Friday evening for our Wine + Design: Holiday Wreath Edition. 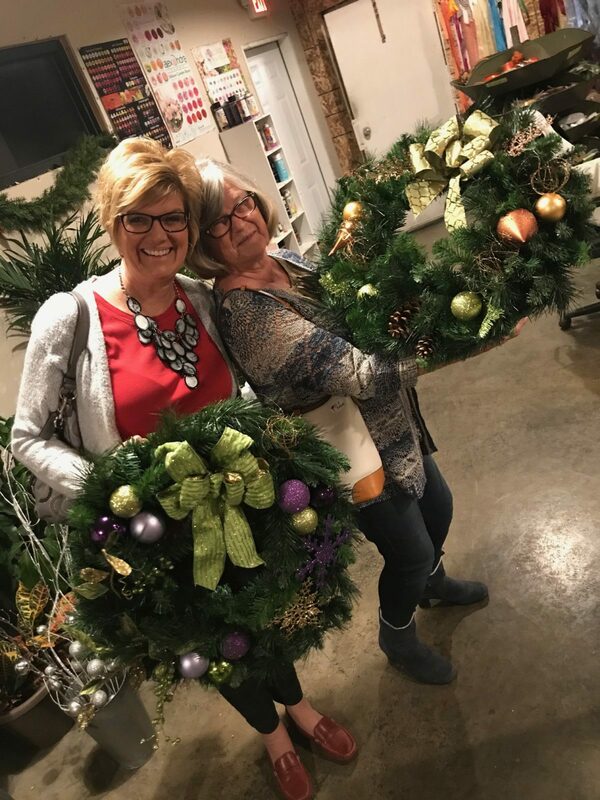 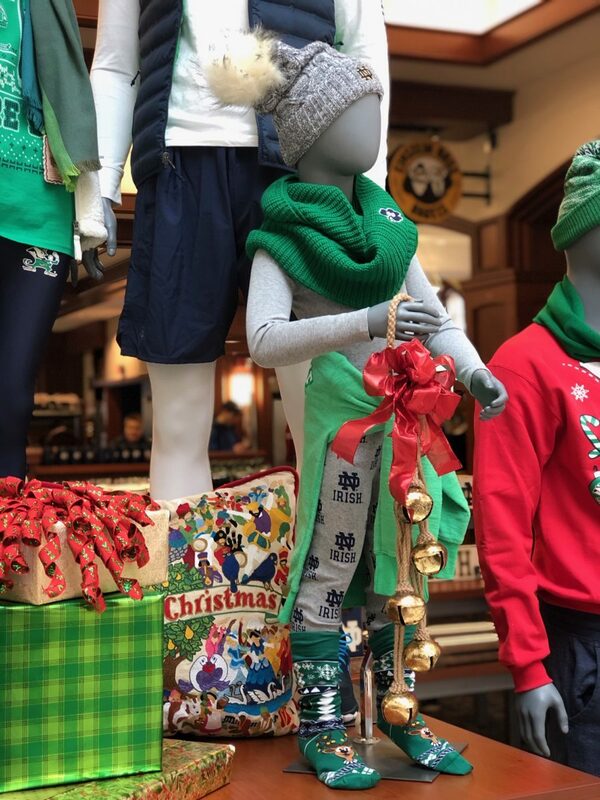 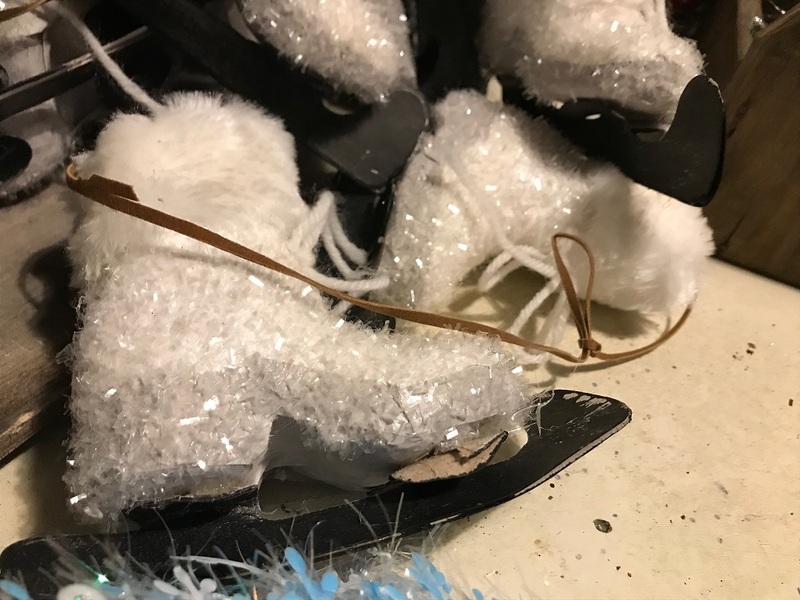 We’ve got lots of décor and parties to go, so check back weekly as we continue to deck the halls all over town!